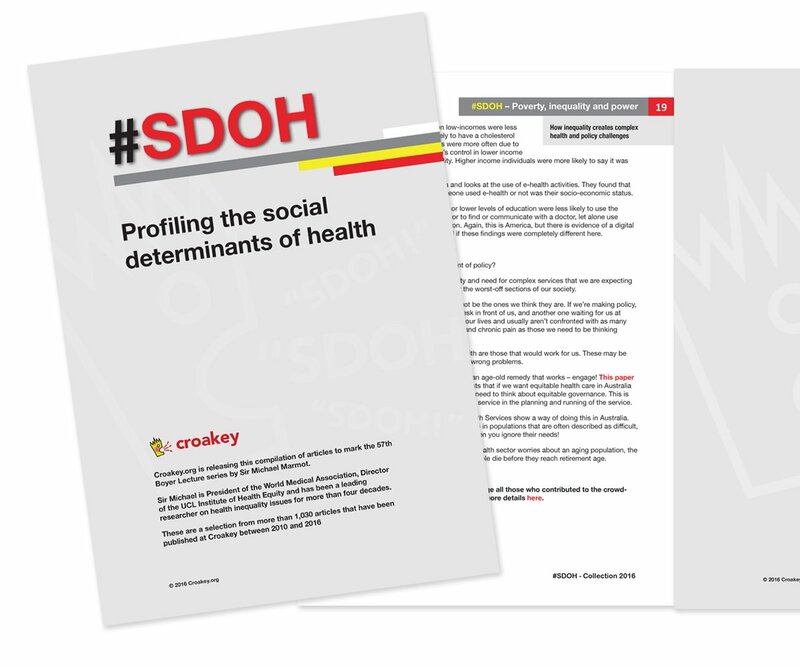 Eighty key health agencies and organisations have signed the Equally Well Consensus Statement, formally pledging to improve inequalities that lead to poor physical health outcomes for people with mental illness. 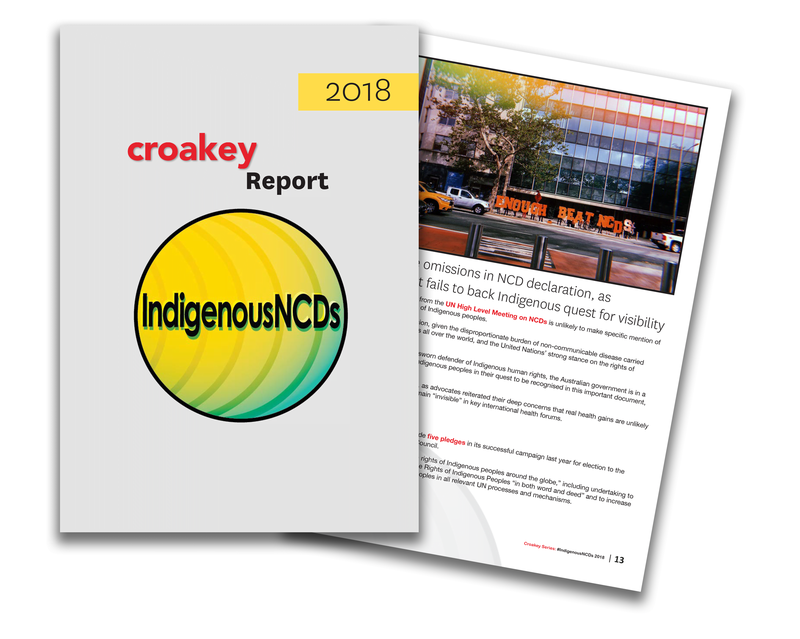 These supporters include all jurisdictional health departments, state mental health commissions, medical and nursing colleges, carer and consumer organisations, Primary Health Networks (PHNs), peak bodies and community managed organisations. 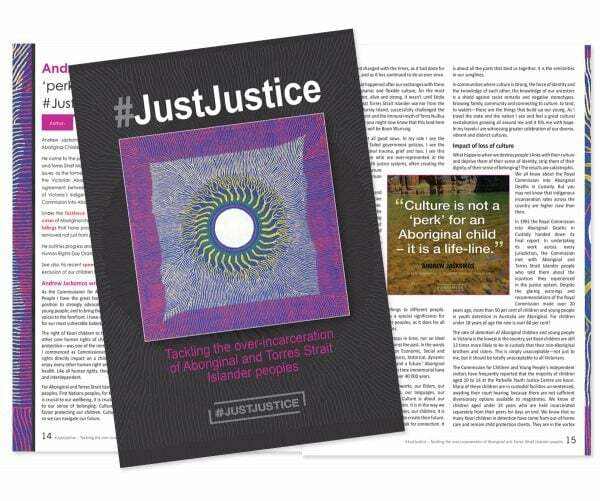 The recent #EquallyWellAust symposium in Melbourne sought to highlight efforts to put those commitments into action and find ways to build momentum. 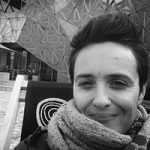 Marie McInerney, who covered #EquallyWellAust for the Croakey Conference News Service, reports below. 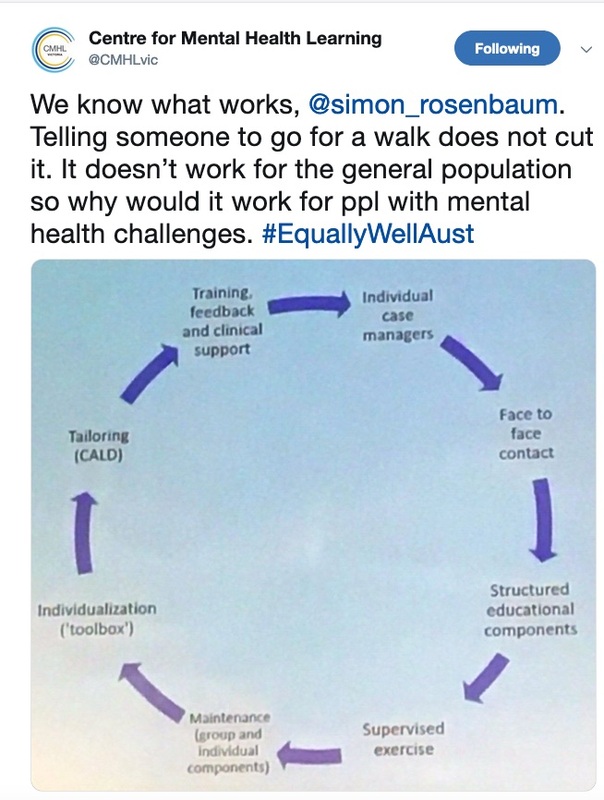 Around Australia, strong efforts are being made to improve the physical health of people with mental illness, through changes in clinical practice, policy and education. 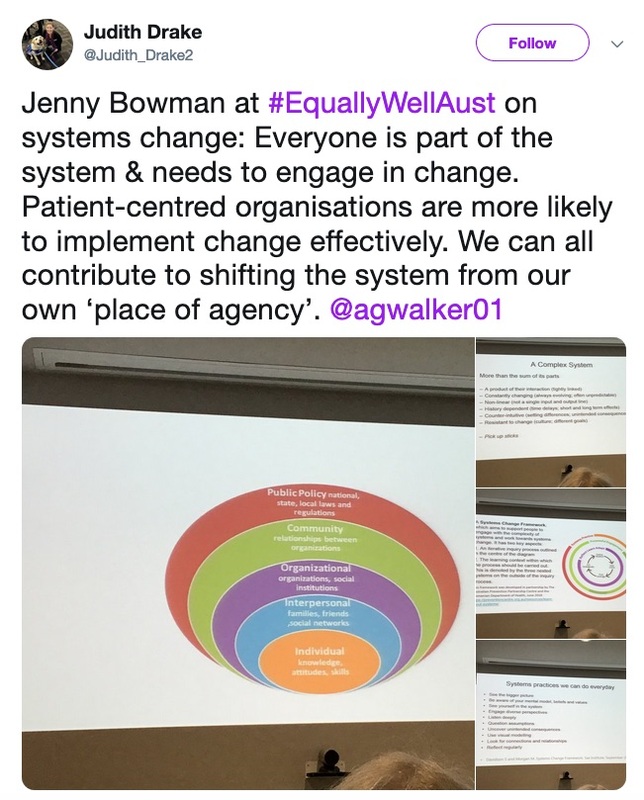 A number were showcased at the recent #EquallyWellAust symposium in Melbourne, the first time that agencies and organisations signed up to the 2017 Equally Well Consensus Statement have come together to discuss that commitment. 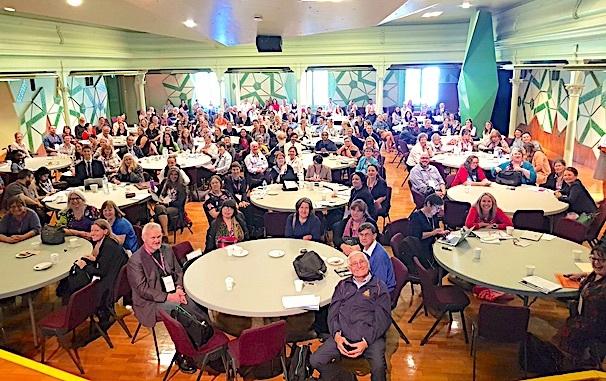 The event brought together policy makers, academics, clinicians, service practitioners and people with lived experience of mental illness to showcase success and look to identify and address barriers to implementation of Equally Well priorities. Together they highlighted the need to break down silos between physical and mental health care, to address the stigma that many health professionals still have about mental illness, and to tackle ‘diagnostic overshadowing’, where health professionals see physical health issues only through a mental health lens. 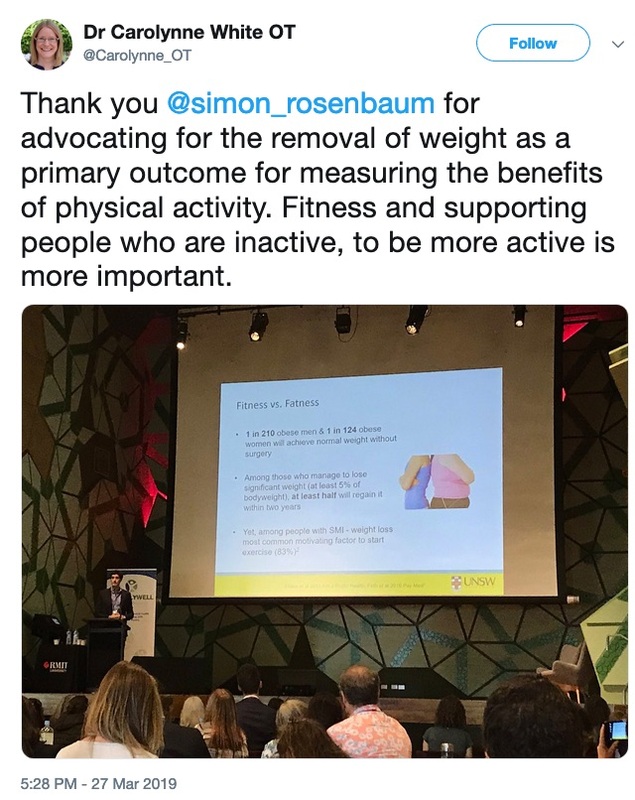 The forum also heard that targeted lifestyle interventions can work for mental health clients and staff, but that a focus on weight alone does not work and is also not fair for so many people with mental illness whose medications promote significant weight gain. 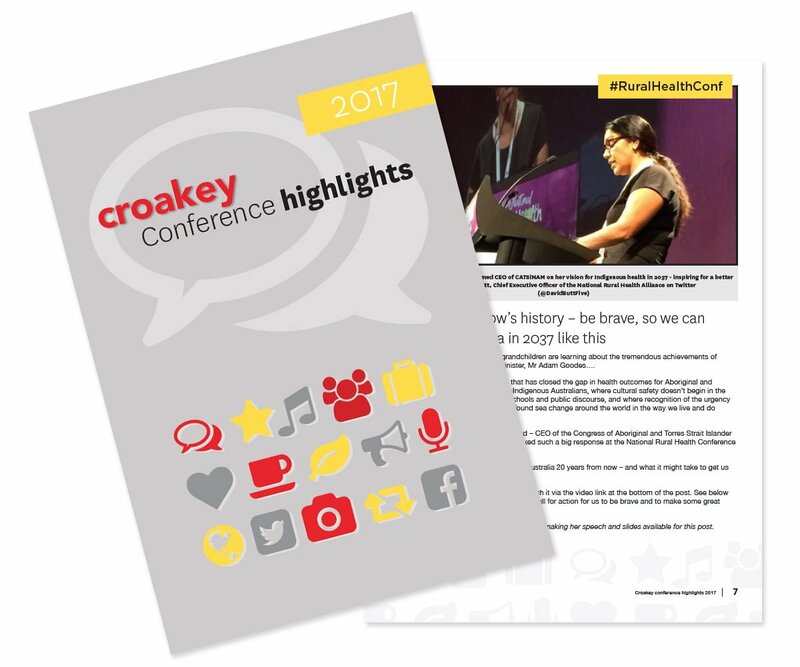 In an interview at the end of the event, Dave Peters, consumer representative and co-chair of the Equally Well Implementation Committee, told Croakey that the forum was an important step in itself, in providing a platform to “normalise” the issue. But acting on those concerns raised was the critical next step, especially given that Equally Well has just a few paid support staff and is led by people with other day jobs. “Everyone is really enthusiastic about the need for change but actually making it happen in a deliverable timeframe is the next challenge,” he said. In just six months, a project in regional New South Wales has dramatically increased the numbers of people in community mental health settings who are having regular metabolic and medication reviews. The proportion of patients having these reviews, which check for adverse reactions to medications and treatment, jumped from less than 10 percent to nearly 70 percent. The project was part of a multidisciplinary effort by the Western NSW Local Health District in Orange to better manage the physical health of patients in the community and avoid acute hospital admissions through better integration of care. Steven David, the area’s Senior Clinical Pharmacist Mental Health – one of a handful of specialist mental health pharmacists in NSW – said the project arose from growing concern at the significant side effects of antipsychotic medications, notably obesity, diabetes and increased risk of cardiovascular disease. 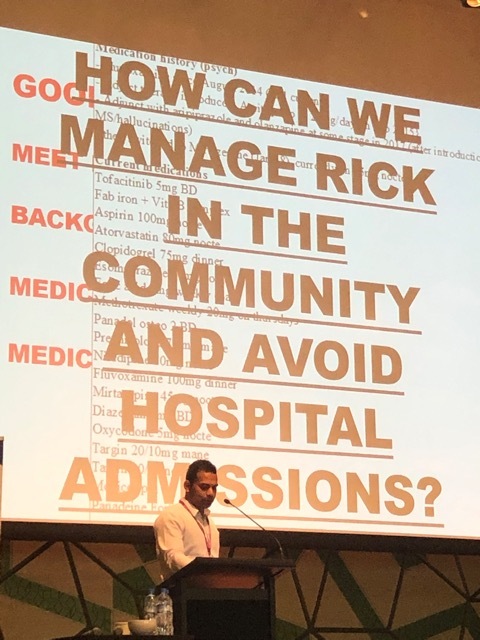 “We’re treating all these patients for their illnesses by reducing the psychotic symptoms but we’re also killing them slowly through this emergence of these cardiovascular risk factors and diseases,” David told Croakey at the symposium. 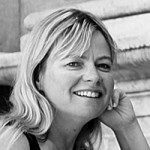 Baseline studies found that less than eight percent of community mental health clients had an accurate medication history and less than five percent were documented to have recently had cardiometabolic screening, to look for a cluster of risk factors associated with development of cardiovascular disease, including diabetes, raised cholesterol and high blood pressure. That was despite strong evidence that people with psychosis face a reduction in life expectancy of up to 20 years compared with the general population. David told the symposium that the project, Integrative multidisciplinary services: key towards improvement in mental health delivery, brought him together with nurses, social workers, GPs, dietitians, and psychiatrists to try to address gaps in medication and metabolic reviews and between hospital, community mental health and local GP services. For the 80 clients involved over the six-month project, metabolic and medication reviews rose to 67 per cent, and the project identified 13 medication-related errors and six incidents of adverse drug reactions. David told of one patient who was being managed on a mood stabiliser and reported in multiple health interactions that she was experiencing worsening myopia. She had changed her prescription glasses about six times in two years but nothing had been done to investigate why she needed so many replacements – until the project team reviewed her care, highlighted the problem, and gave her different medication “and better quality of life”. 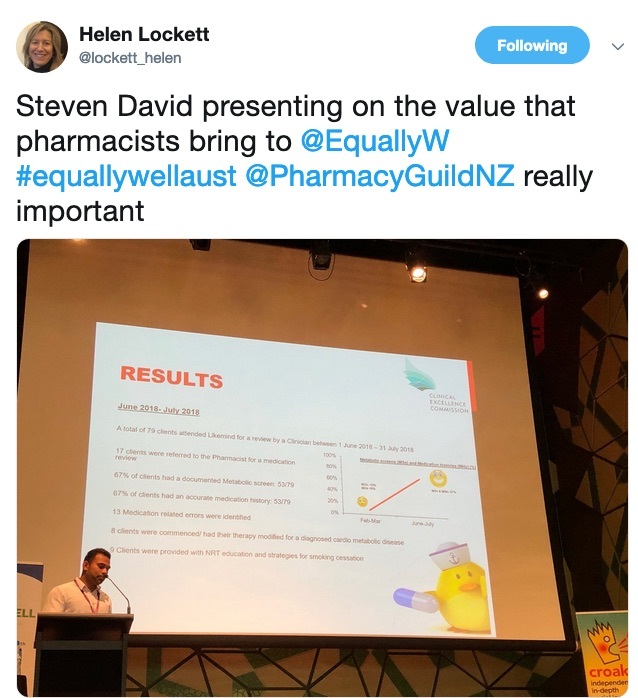 David told Croakey that pharmacists could play a critical role in improving the physical health care of people with mental illness, given their frontline role in taking a history of medications and previous adverse events. But he said most community pharmacists need more training to be able to identify issues and to address stigma that made many uncomfortable or fearful dealing with people with mental illness. 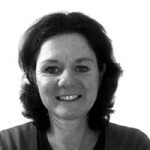 Psychiatrist Dr Kym Jenkins told the symposium she had received a personal and powerful lesson some years ago on the risks of ‘diagnostic overshadowing’ – where a person with a mental illness receives inadequate or delayed treatment for physical health issues because a health professional attributes their physical symptoms to their mental illness. Shortly after my father died her moods seemed to be very flat. She wasn’t able to enjoy anything, she wasn’t smiling when the rest of the family were laughing. It was, Jenkins said, a huge wake up call. Here am I, as a psychiatrist, seeing it through my lens of depression and mental illness, completely missing the fact that my own mum had Parkinson’s Disease. 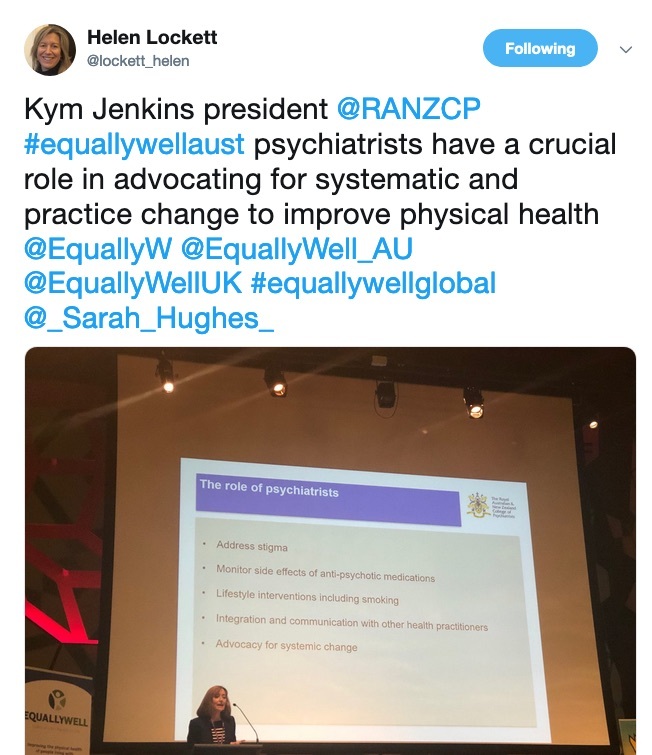 Jenkins said the RANZCP realised about five years ago that it needed to play a much larger role in mental health advocacy and one of its first campaigns was about the physical health of people with serious mental illness. It sought to draw the attention of governments and policy makers to the reduced life expectancy of most people with serious mental health issues, and to work with its own committee and members to drive change in practice, she said. “I think we have a really important role in addressing stigma, monitoring side-effects of all medications, not just antipsychotics, advocating and helping patients in lifestyle interventions,” she said. To that end, the college published four reports that documented the issues and economic cost of serious mental illness in physical health terms. 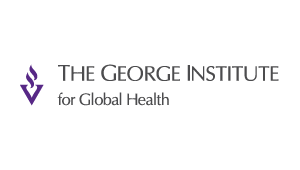 It has also published an expert consensus statement for the treatment, management and monitoring of people with serious mental health illness, and included physical health in new clinical practice guidelines and at Your Health In Mind. But she agreed with audience members that there was continuing need for system change, including where most public hospital psychiatric appointments last for only 15 minutes. Similar time and funding pressures and a relative lack of evidence base meant that important ‘talk therapy’, like cognitive behaviour therapy, also did not get prescribed as easily as medication, she said. Whenever considering medication it’s got to be as far as possible a joint decision. 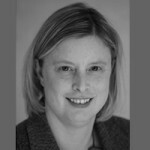 Australia’s 410,000 nurses and midwives should be a priority focus in improving the physical health of people with serious mental health issues, according to Adjunct Associate Professor Kim Ryan, CEO of the Australian College of Mental Health Nurses (ACMHN). Ryan told the Equally Well symposium nurses and midwives are often the first point of contact for many people with mental health concerns in the health system but are not necessarily alert or skilled to help manage mental health issues. Ryan is hopeful the current review of registered nurse accreditation standards will strengthen the mental health component of undergraduate studies “so we’ll have all nurses coming out of uni with a better understanding of mental health and the intersection (with physical health for people with serious mental health issues)”. The ACMHN has also developed a mental health scope of practice for general practice nurses, and introduced five online modules, starting with ‘mental health first aid 1.01’, to help them be more alert to the issues. “For example, we do know that men over 45 who have a heart attack are going to have an increased risk of suicide that stays high for 12 months,” she said. Since the modules were introduced in July 2018, they have been viewed by more than 4,100 people, enrolled in by 2,000 people and completed by 1500. 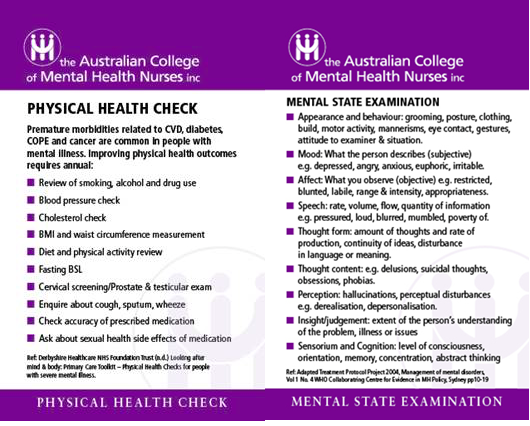 The College has also developed a physical health care check reminder card to go with the ACMHN’s popular Mental Status Examination (MSE) cards that are attached to ID lanyards and used by mental health nurses, primary care nurses, student nurses and others in their daily practice. More than 5,000 cards have been distributed since October 2018. 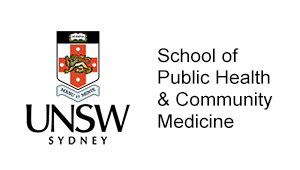 The symposium also heard about a lifestyle intervention program run by the South Eastern Sydney Local Health District (SESLHD) that has reported significant and long-term physical health gains. Andrew Watkins, co-developer and clinical lead of the Keeping the Body in Mind (KBIM) program, said it emerged out of concern among staff that young people with early psychosis experienced significant weight gain after beginning treatment. “We were seeing their body shapes changing in a matter of weeks or months,” he said. Watkins’ first response was to bring in a soccer ball from home and to go down to the local park for a kick with some of the young people, but the program grew. It added first a cooking club, converted a room into a gym, and then developed into a 12-week KBIM program run by a team of four – a clinical nurse consultant, exercise physiologist, dietitian and a peer support worker – which built in evaluation and achieved impressive results. 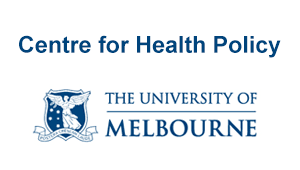 Where the average weight gain in the first two years of mental health treatment for young people with early psychosis is 12 kilograms, young people in the KBIM program were “weight neutral”, or had no change to their waist circumference, after two years – exceeding the expectations of the team. 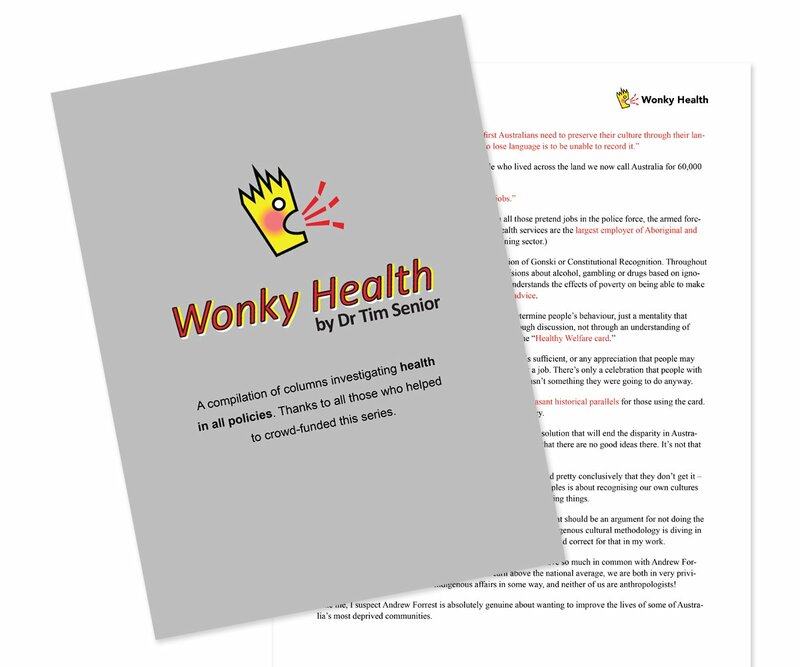 “Instead of setting up people at the start of mental health treatment for a lifetime of physical poor health we were actually setting them up for lifetime of healthy living,” Watkins said, noting that the first three months of treatment was the critical time. 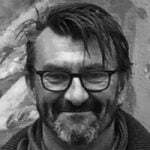 Watkins said his hope is that mental health services around the world will sign up to the Healthy Active Lives (HeAL) international declaration, aiming for health care professionals and their organisations to work together to protect and maintain the physical health of young people experiencing psychosis. 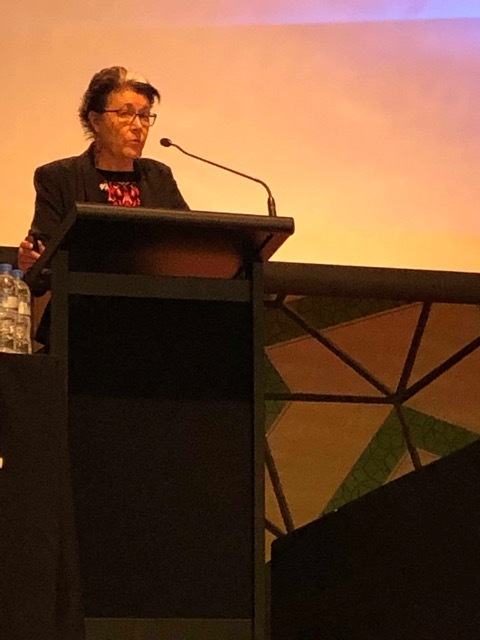 But while there is growing evidence of the benefits of programs like KBIM, which is now run by four teams and for adults at the SESLHD, Watkins said traditional “silo” thinking between physical and mental health practice remains a barrier for many services. To address that, the KBIM team did a staff intervention, called Keeping Our Staff in Mind (KOSIM). 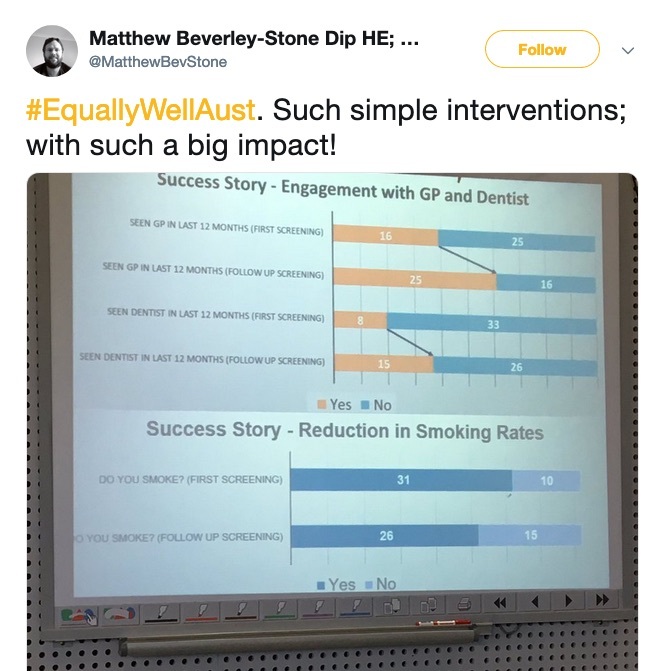 It delivered a mini five-week version of the intervention, to try to shift the culture among staff, to give them the confidence to know they could and should intervene on some physical health issues – like a patient drinking two litres of Coke a day – without leaving it to a dietitian or other specialist. Most important was these staff members now feel this is an important area (of their work).